The general schedule will combine the activeties of Europiano, - the IAPBT and our main sponsor - Petrof Europian top piano manufacturer. The extended partner program for the spouses and accompanying persons. Explore the attractions of Moscow togeter as a group. English translation. The IAPBT will follow the program of the congress, - only with a few exeptions. The technical program is based on two types of classes: “Sponsored by Europiano” or “Sponsored by companies of the trade”. All classes wil be held in either English or Russian, and will be translated at the site in either Russian or English accordingly. The famous piano manufacturer Petrof from the Czech Republic supports the Europiano Congress 2015, by making available instruments and sponsoring dinners and seminars. 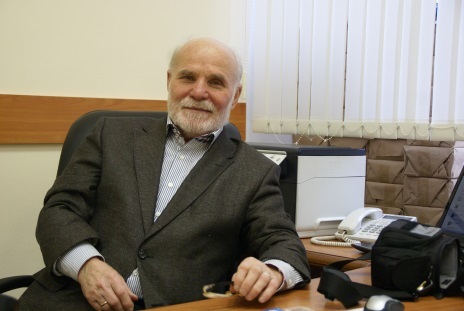 Lodgin, visa and travel information will be provided by the official congress Tourist Hotel Complex "Izmailovo" ("Gamma", "Delta"). Special rates for Europiano and the IAPBT are available. Get the best rate and book before April 15th 2015. The visa aplication normally needs 5-6 weeks at your Russian embassy/consulate. Get the invitation from the Izmaylovo hotel. 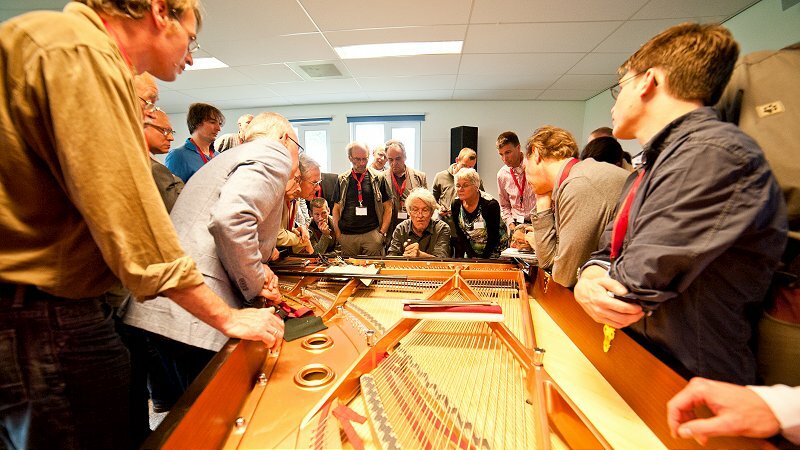 "Europiano offers Russian piano technicians before the Congress (8-9 September) to pass the exam for the European Certificate. Price - 560 euros, including the day of preparation (workshop September 7). Only 12 candidates can be admitted to this event. Those wishing to take part in it must report before August 15 this year by e-mail to the AFM. The certificate will be presented at the Congress Europiano. Please to all who need accommodation, to provide information about this until 15 August. 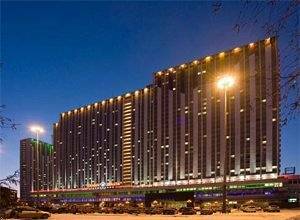 The cost of a double room at the hotel Izmailovo (Gamma Delta) - 1000 rubles. per day." "Европиано предлагает российским мастерам до начала конгресса (8-9 сентября) сдать экзамен на европейский сертификат. Только 12 кандидатов могут быть допущены к этой акции. Желающие принять в ней участие должны сообщить до 15 августа т.г. по электронной почте в АФМ. Сертификат будет вручаться на конгрессе Европиано. Просьба ко всем, кто нуждается в гостинице, предоставить информацию об этом до 15 августа. Стоимость в двухместном номере в гостинице Измайлово (Гамма-Дельта) - 1000 руб. в сутки." 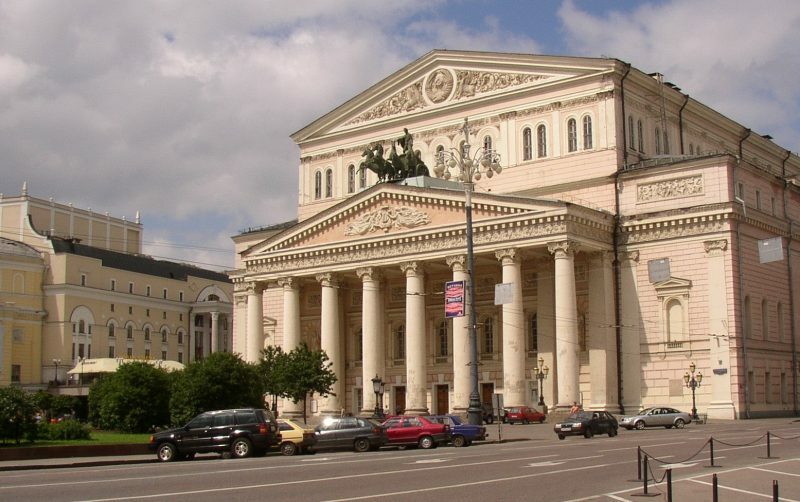 "Europiano offers Russian masters before Congress (8-9 September) to pass the exam for the European Certificate.